Each of the 45,000+ EcoVadis customers - whether procurement organizations or small and medium supply chain partners - has a sustainability story to share. 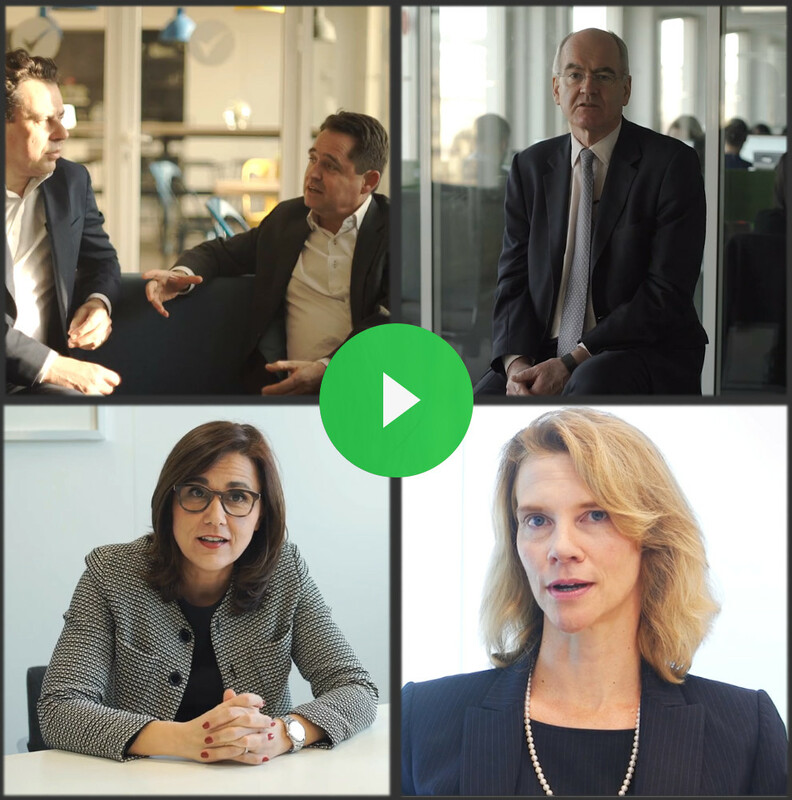 In this short movie series you’ll hear from the voice of EcoVadis customers from the buyer and supplier communities opening up on their challenges and ambitions, and the reasons behind their decision to choose EcoVadis as preferred partner along their sustainability journey. What motivates procurement and sustainability managers to drive ambitious programs to instill sustainable practices among thousands of supply chain partners worldwide? How is sustainable procurement impacting the way business partners collaborate at all levels of the value chain - from large and medium-sized enterprises to small, family-run businesses around the world? 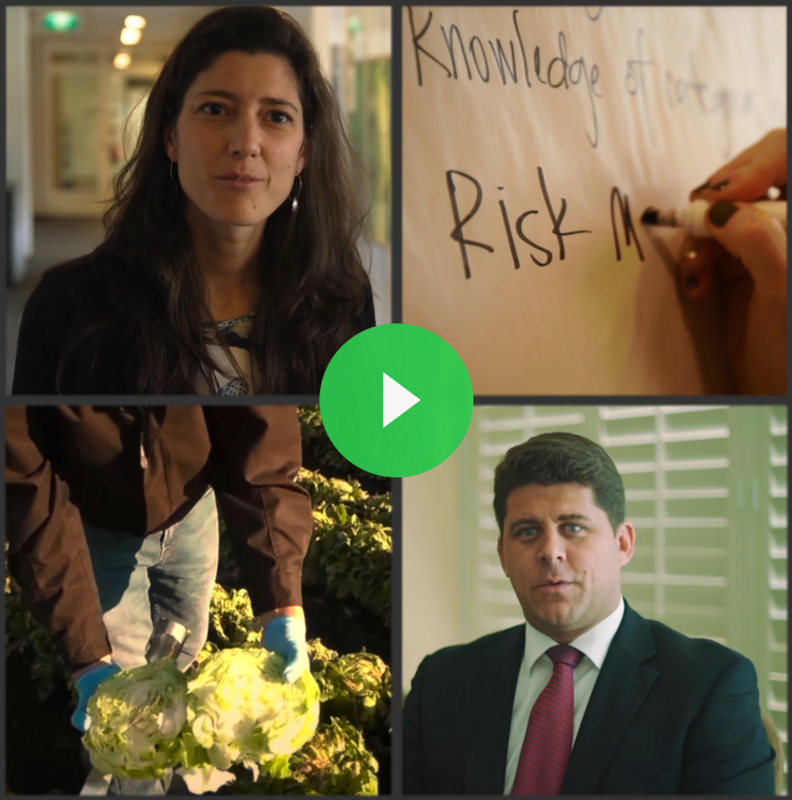 Watch Sustainable Procurement managers from two EcoVadis customers - Heineken and IPCoop / Subway - sharing insights on the ambitions, challenges and achievements of their sustainable supply chain programs. The CEOs of two medium-sized companies using EcoVadis as suppliers - Cafiver, a coffee producer in Mexico and Chinese chemical company Honhok - open up about how their sustainability engagement and how EcoVadis is helping them. "People will look to business to deliver change agendas and this will be cascaded right the way through the supply chain." "We have more than 70.000 suppliers, and I'm just talking about tier one. Knowing this very large scope, I need people around me to help me drive my action plans." "With EcoVadis we all are using a consistent approach to look at environmental, social and governance factors not only in our own operations but also with our suppliers and even customers." Mauritius, Poland, Hong Kong, Canada, Tunisia, Germany and United Kingdom.